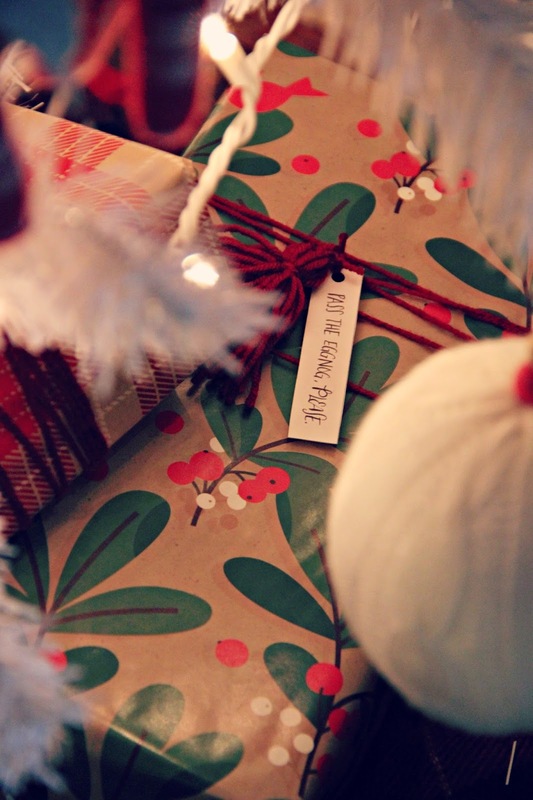 I loooove giving interesting, thoughtful, and unique Christmas gifts (or really gifts for birthdays would apply, too!). Throughout the year I brainstorm and search for the most perfect gift for everyone on my Christmas list. However, there are always those people that I have a hard time finding a gift for. The first place I go when this happens? Uncommon Goods. Uncommon Goods is the BEST website for all those unique items that you just can't find anywhere else. There are things for kids, home decor items, personalized art, pretty much anything you can think of. 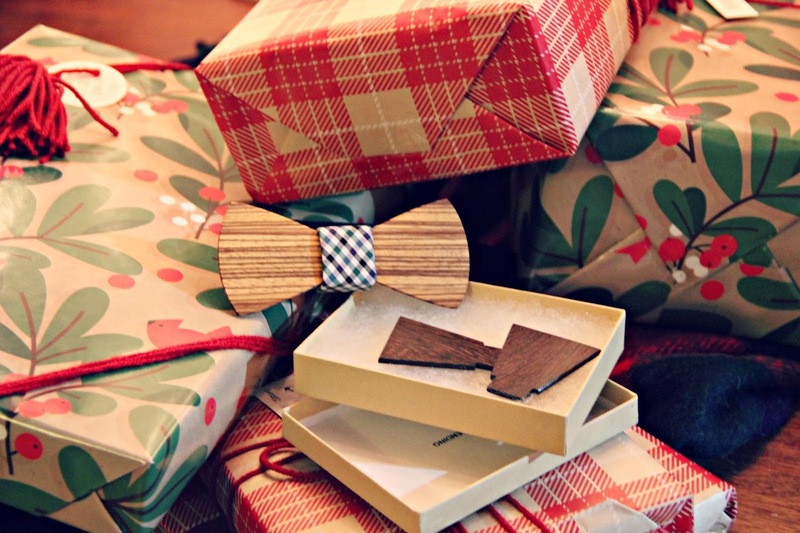 This year, I found these super cool interchangeable wood bow ties for my husband. I was so excited to give them to him that I let him open them early. He is obsessed. I mean, they're not just any wood bow tie, they are changeable! The piece in the middle is magnetic so you can change out the wood pieces. Amazing. 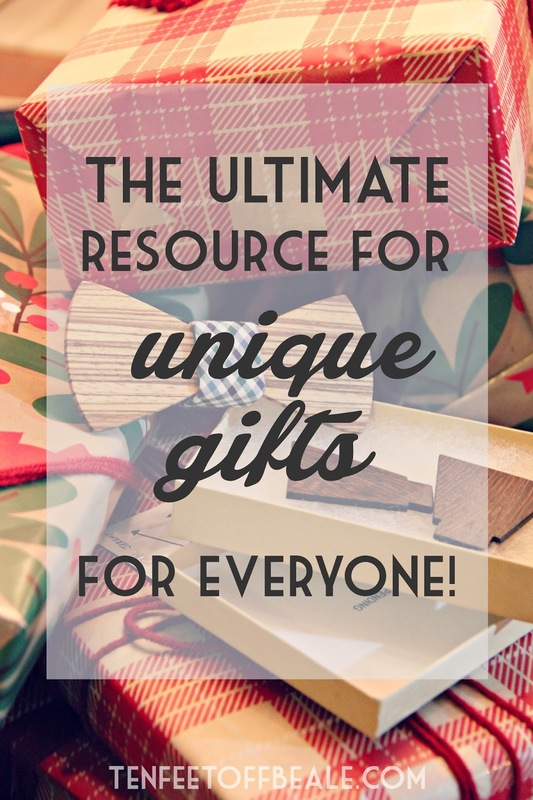 This post is sponsored by Uncommon Goods, however, I really truly love this website!! Nice post. If your boyfriend is a bookworm then surprise him in this Christmas with our special "Supershelf" - Black Metal Superhero Floating Shelf. We also have other special Christmas gifts for men .